Teijo Offers you the experience-rich free time all year year round. 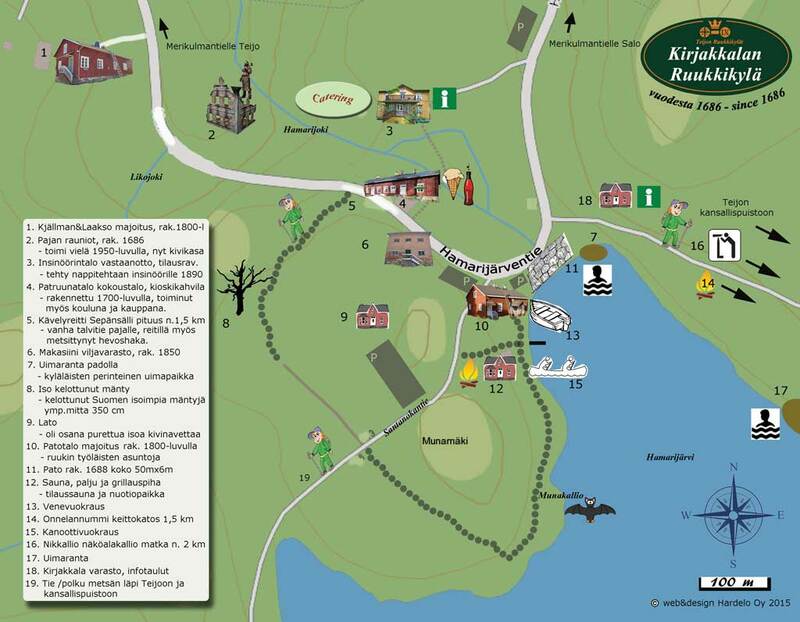 Maritime nature creates great setting for active vacations and the idyllic ironworks-villages - Mathildedal, Teijo and Kirjakkala - take you on a fascinating trip through the centuries. 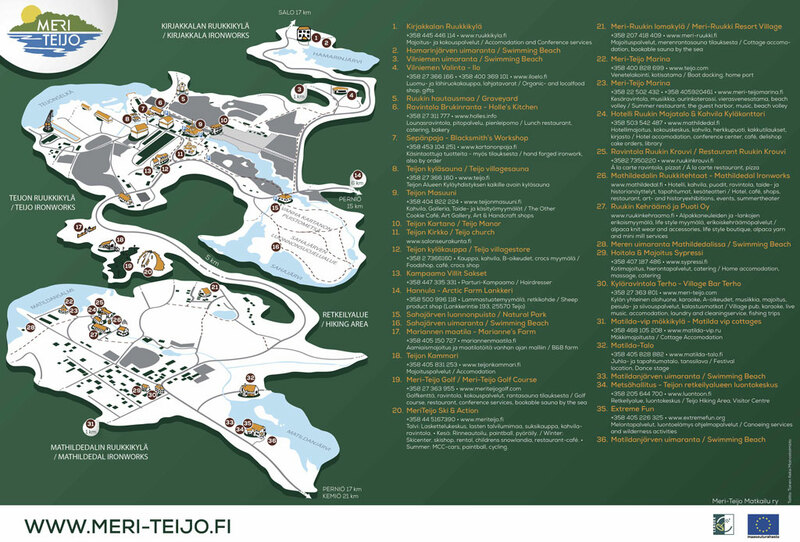 The Teijo national park, located in the middle of an old cultural landscape, offers fun and activities in the middle of nature for the whole family. The area provides the perfect setting for a one-day stay or a slightly longer visit. The Teijo region is also known fot its historical mansion, the smallest stone church in Finland, its golf course and its ski resort. 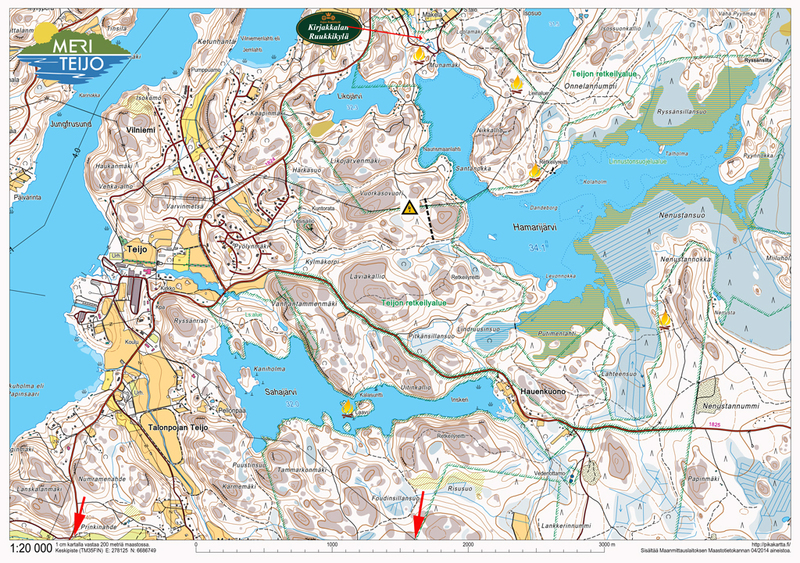 Newer acquaintances in the area include the village shop, brewery and baker in the charming village of Mathildedal. Arrival is easiest by car. 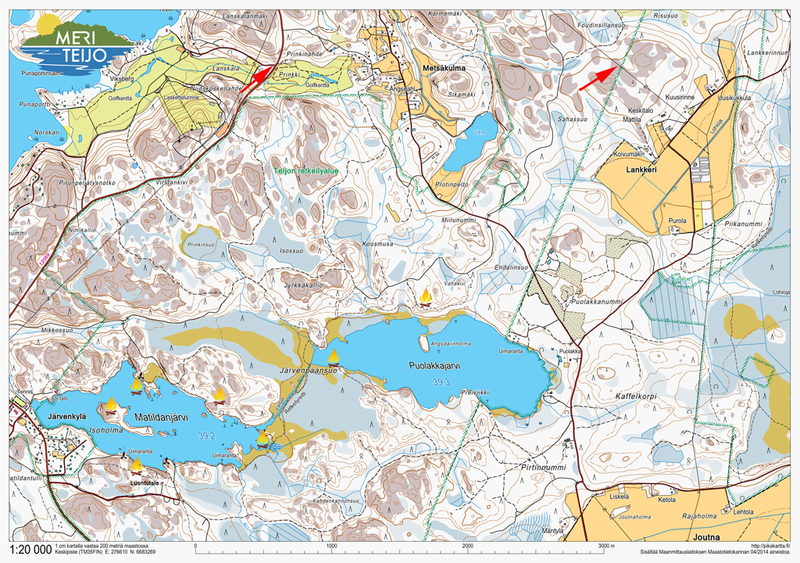 The nearest train station is in Salo.